“Cleaning Our Own Backyard” (Give It to Get It #2) – Yannix(Thailand)Co.,Ltd. 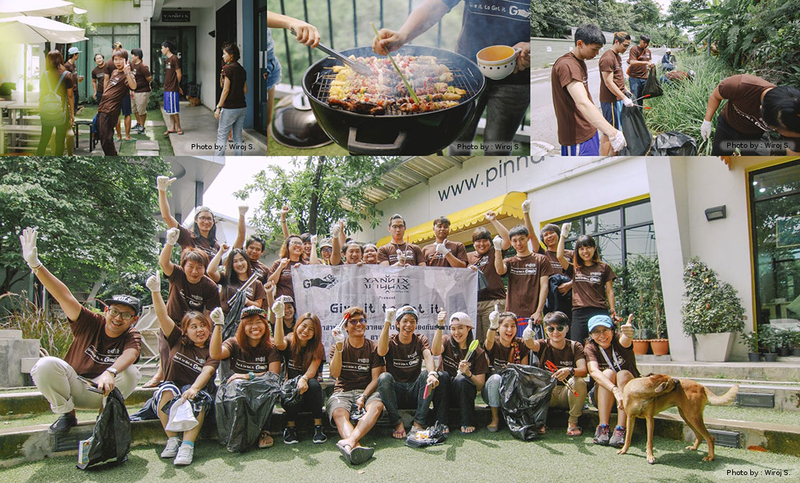 As Yannix embarks on the “Give It to Get It” campaign where Yannix employees volunteer their free time in order to help preserve our environment, we gathered at our offices on a Saturday to clean up the place where we work every day. Those who contributed to the effort were rewarded with a small after-party so they could relax and enjoy the fruits of their labor.